Chesapeake Beach. Dusk. Bring your family to enjoy the spectacular fireworks display. Beautiful colors reflecting across the Chesapeake Bay. Fireworks sponsored by the Town of Chesapeake Beach. The Chesapeake Beach Water Park offers one of the best views and will remain open until 10pm for the show. Solomons Fireworks –Solomons Riverwalk. Begins at dark. 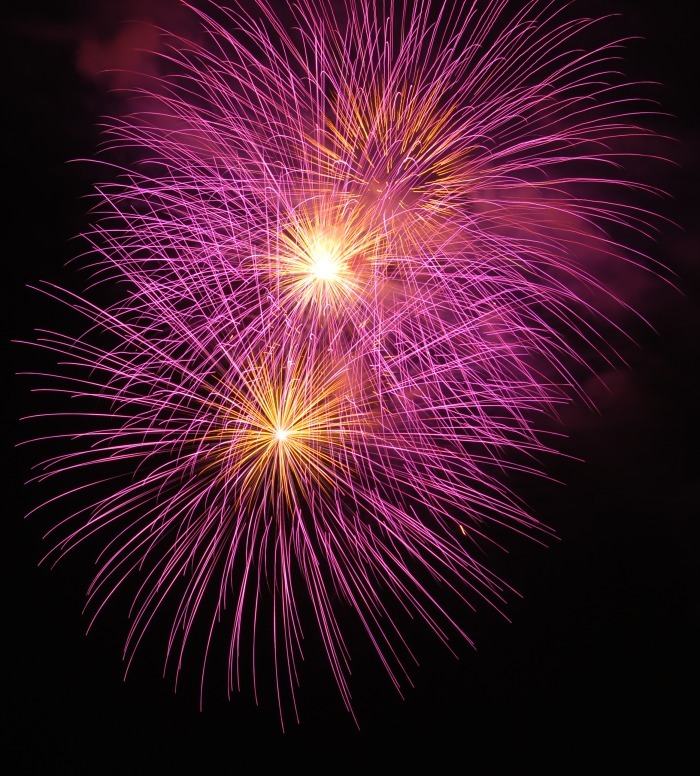 Celebrate Independence Day with a magnificent display of fireworks over the Patuxent River. Music and food vendors. Rain date for fireworks in July 5th ONLY. 14200 Solomons Island Road, Solomons. 8pm. Watch the beautiful Solomons fireworks show aboard the historic Wm. B. Tennison. Food and beverages provided. Advanced reservations required. If you’re a real estate buyer, or a real estate seller, although this particular post is not about real estate, you’ve still come to the right place. If you’re interested in buying or selling real estate in the cities of Solomon’s, Lusby, California, Lexington Park, Leonardtown, Hollywood, Saint Leonard, Cove Point or any other city Calvert, Charles or St. Mary’s Counties , I’ve sold real estate in most every city in the vicinity, So if you have any questions about the area, please feel free to ask. Celebrate 4th of July in St. Mary’s County! River Concert Series: It’s a ’50’s Fourth! St. Mary’s College of Maryland, St. Mary’s City, off Route 5. Enjoy the River Concert Series’ salute to the ’50’s with Wyle soloist Hilary Kole! Plus, the Chesapeake Orchestra will also perform Sousa Marches and Tchaikovsky’s “1812 Overture.” A fireworks display will conclude the evening of festivities. Details about the concert are on the River Concert Series Web site at www.riverconcertseries.com or call 240-895-2024. The free outdoor concerts overlook the St. Mary’s River and begin at 7 PM with grounds opening at 5 PM. Live music by Snakebite starting at 7pm. Fireworks start at dusk. Food, drinks, games, 50/50 raffle all day. Music during the day by DJ Charlie Thompson. Car, Truck & Bike show all day. Registration from noon – 3pm, $20/vehicle and $3 for each additional person. Trophy awards at 6pm. Dash Plaque with all registered vehicles. Vendor spaces are available. Please call 240-925-7863 for more information. Pack your picnic baskets, bring along your lawn chairs and blankets, and listen to the patriotic music renditions of the Chesapeake Brass Ensemble led by Maestro Jeffrey Silberschlag of St. Mary’s College of Maryland. To cool things down, Bruster’s Real Ice Cream will be on hand to introduce their sweet & savory new flavor – “Maryland 375” – in honor of our state’s birthday, and also have a selection of their standard favorite flavors. “On A Roll” will sell hot dogs, the great American food, with a variety of favorite fixings. Take a chance at winning prizes at the Brown Bag Raffle and Silent Auction, including toys large and small, wine for the discerning taste, original artwork and prints, and the gastronomic delights from local restaurants. All of the children will be invited to help create a Thank You to Our Military banner, which will be presented to Captain Andrew Macyko, USN Commanding Officer. They will also be invited to use their talents in making “Maryland 375” birthday cards, to be presented to the St. Mary’s County, Division of Tourism. Continuing their quest for fun, children will also have the chance to participate in a coloring contest, make a bookmark, and play colonial games. As a special and sincere thanks, all those with a Military ID are invited to celebrate this event free of charge. The cost is $10 per vehicle, enabling Sotterley Plantation to keep its door open to the public and continue its mission. For more information www.sotterley.org. The St. Mary’s County Board of Commissioners and the Department of Recreation, Parks and Community Services invite the public to enjoy an evening of family fun and entertainment beginning at 5:00 p.m. and culminating with a fireworks display at dark, on Saturday, July 4 at the St. Mary’s County Fairgrounds in Leonardtown, Maryland. Freedom Fest is an alcohol and drug free family 4th of July celebration held annually at the St. Mary’s County Fairgrounds and includes entertainment, food, family activities, and a fireworks demonstration. Please expect traffic delays at the end of the event due to the large volume of traffic. Please use alternate routes such as St. Andrew’s Church Road, Medley’s Neck Road and Whirlwind Road to avoid traffic delays. For more information, contact the Division of Community Services at 301-475-4200 ext. 1849. House Boats! Some interesting and varied house boats from around the world… If your thinking about buying waterfront this may be another option….. Enjoy Some Fun Things To Day! 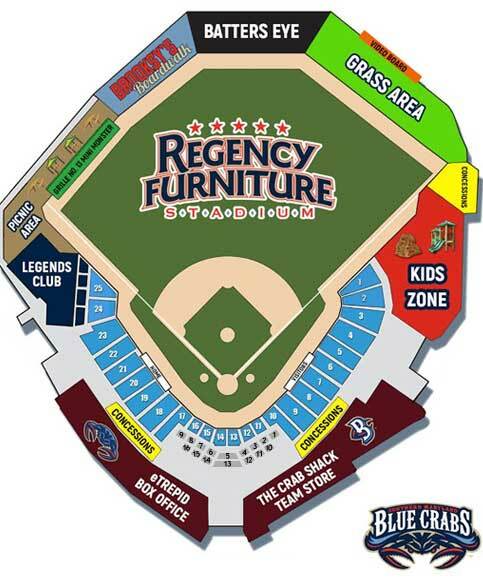 Maryland Blue Crabs Professional Baseball Team! What a wonderful place for family fun. Kids are welcome and lots of fun from Backfin Buddies Kids Club, Birthday Parties, Youth Baseball camp and don’t forget “Pinch” The SOMD Blue Crabs Mascot. There have been a lot of questions regarding the first-time home buyer tax credit that was announced earlier this year. Some of the published information was unclear, and there was a great deal of confusion about how this plan was being implemented. Homes eligible for this credit are those purchased on or after Jan. 1, 2009, and before Dec. 1, 2009, by a first-time home buyer defined as a buyer who has not owned a principal residence during the three-year period prior to the present purchase. The tax credit is equal to 10 percent of the home’s purchase price up to a maximum of $8,000. Any home that will be used as a principal residence will qualify for this credit, including single-family detached homes, townhouses and condominiums, manufactured and mobile homes, and houseboats. Buyers are limited to modified adjusted gross incomes of $75,000 for single taxpayers and $150,000 for married taxpayers filing joint returns. Home buyers who exceed these income levels may be eligible for a partial tax credit up to income limits of $95,000 and $190,000, respectively. Some taxpayers who have already purchased homes this year have elected to amend their 2008 tax returns to accelerate when the tax credit can be claimed. I strongly recommend that you consult your professional tax adviser/accountant for information relating to your specific circumstances. Remember, unlike the tax credit announced in 2008, this tax credit does not have to be repaid and is refundable to the taxpayer. The home buyer credit can be claimed even if the taxpayer has little or no tax liability, and the federal government will send the taxpayer a check for some or all of the refundable tax credit. Perhaps the most misunderstood aspect of this credit is the buyer’s ability to “monetize” up to the full amount of the tax credit so the borrower can immediately apply these funds toward the home purchase. The government clarified its position that the credit can be advanced by HUD-approved nonprofit agencies to be used in addition to the 3.5 percent required down payment to pay closing costs and/or to increase the amount of down payment. In addition to the borrower’s own cash investment, FHA allows parents, employers and other government entities to contribute toward the initial required funds. It is the aim of this program to help families purchase their first homes and help communities like ours that are struggling to deal with an oversupply of available housing. If you are considering purchasing a primary residence and meet the qualifications listed above, the combination of this tax credit with discounted home prices and historically low interest rates is very enticing. Written By Brian McMahon, a licensed mortgage broker.